NCI (National Cancer Institute) guesses that in 2018, there will be 23,880 latest diagnoses of GBM and other cancers of the central nervous system in the United States. GBM (Glioblastoma Multiforme) is a type of brain cancer that enlarges from non-neuronal cells found in the central nervous system. This Glioblastoma Multiforme is not easy to treat. Because the cells that form it are often therapy-resistant, and the damage they do to nearby healthy tissue is generally everlasting, because the brain cannot repair itself. For this reason the researchers studying the system where the cancer cells protect themselves, in the hopes of identifying latest way of disturbing them that might lead to enhanced treatments in the future. Venkataeswara Hospitals are a Multispeciality Hospital in Chennai, is here to offer all kinds of treatment to the patient who suffered from the brain cancer. Added you can also read “Is ‘Dog Flu’ being the Next Deadly Virus Disease”. 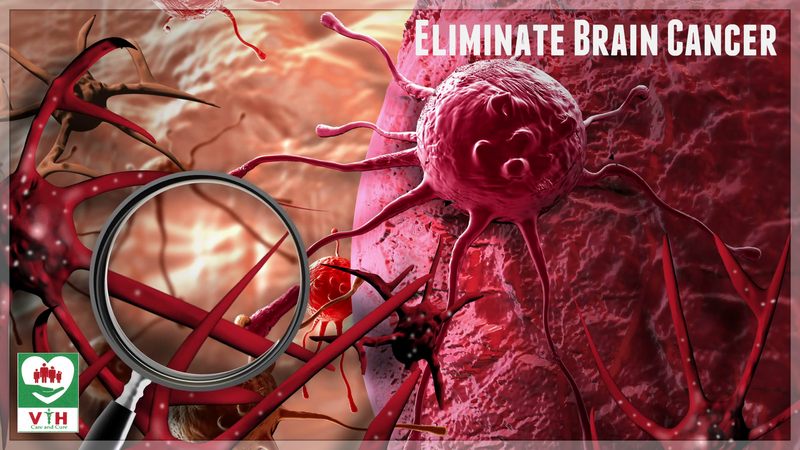 Glioma stem cells are capable to keep away from anoikis, which is a type of cell death that happens when a cell separated from the extracellular matrix. This is the “scaffolding” that supports cells and aid to control stem cell separation and homeostasis. Glioma stem cells resist anoikis through protective autophagy, in which the cells “eat” and “recycle” their own cellular detritus. In the case of glioma stem cells, the researchers discovered that, protective autophagy is regulated by a gene called MDA-9/Syntenin. MDA-9/Syntenin does not just maintain autophagy; it continues it at levels that are low enough not to become toxic and destructive to the glioma stem cells. This is done through epidermal growth factor receptor (EGFR) signaling. EGFR signaling is significant in changeable the “survival, proliferation, growth and differentiation” of cells, and support tumor growth in some types of cancer. The researchers used glioma stem cell and human GBM cell cultures to describe that the inhibition of MDA-9/Syntenin blocked the cancer’s self-protective system. In the future, the researcher’s goal is to confirm whether the protective system that they discovered is also occurring in stem cells in other types of cancer. And, they will keep on expanding in new ways to reduce MDA-9/Syntenin, which may lead to enhanced cancer treatments. « Is ‘Dog Flu’ being the Next Deadly Virus Disease?